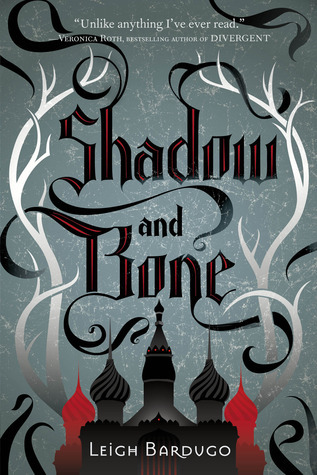 Standalone/Series: This is the first book in the Grisha trilogy. A fantastic world, people with powers, warring countries, a fish-out-of-the-water heroine with the weight of the world suddenly upon her, an unrequited childhood crush, scary dragon-like monsters, sweet friendships, a blurred line between wrong and right, edge-of-your-seat action scenes, empowerment, training scenes, plenty of ships to ship and unexpected plot twists. And even with all these familiar elements, it was still a completely fresh take on all of it. It takes all these elements and still does something new and completely unique with them. In fact, take all this and add The Darkling and there is just no denying it… This book is epic! I loved every minute, every page, every word.